 At foundation 64 we believe the only way to achieve true transparency is through honesty and trust. Unfortunately corruption and the mismanagement of funds have pervaded the humanitarian industry and become a major issue for NGOs and charitable organizations, breaking the trust of donors. Our aim here at Foundation 64 is to combat this deceit and regain the trust and support of donors with simple and proven methods. We begin by providing a detailed breakdown of the project proposal including an itemized budget and the projected reach, both of those who will be employed and those who will benefit. Once a project has been selected, the shareholders and donors are able to track their donation from initial investment all the way to the individual purchases made in the field. Donors are also able to maintain contact with all parties involved, meaning direct communication with the locals in charge of setting up and running the project. 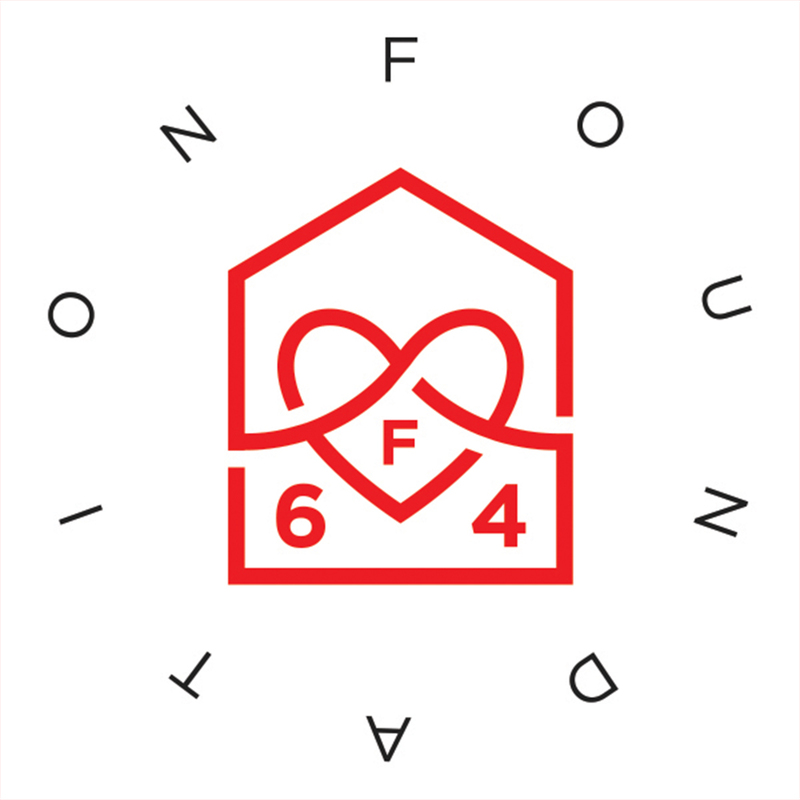 At Foundation 64 we want you to actively research, understand and question every project and initiative before you place your donation. Our hope is for our donors to become humanitarian investors so that together we can combat corruption and change the way we support developing communities and grassroots organizations.